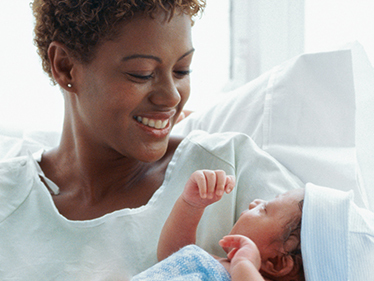 The Pennsylvania Department of Health recognizes breastfeeding as the ideal nutritional choice for infants. 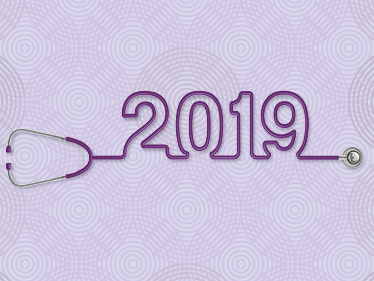 ​Join UPMC Transplant Services of UPMC Hamot and the Center for Organ Recovery and Education (CORE) throughout the spring of 2019 as we celebrate the gift of life and bring attention to the importance of organ donation. A single organ, tissue, and eye donor have the potential to save eight lives and help more than 75 people. All events are open to the public. 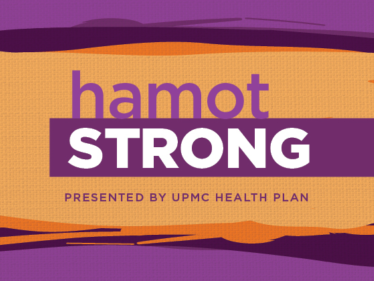 ​Our upcoming Hamot Strong fundraiser is truly an event worth attending and a cause worth supporting. Each year, we aim to raise $100,000 in scholarships to provide to UPMC Hamot employees pursuing advanced education. 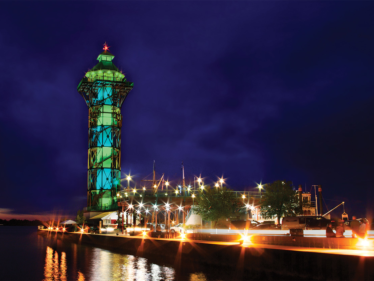 Between the live auction, silent auction, raffle baskets, wine pull, prize wheel, grand prize raffle, and music, there is plenty to enjoy and plenty to help with. 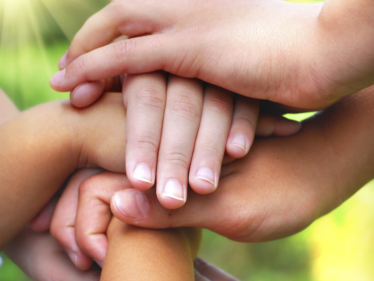 As part of our promise to promote community health in Erie County, Hamot Health Foundation is pleased to announce the availability of up to ten $21,000 grants to community nonprofits for health, safety, and self-sufficiency programs and initiatives. Application deadline is April 5 at 5 p.m.